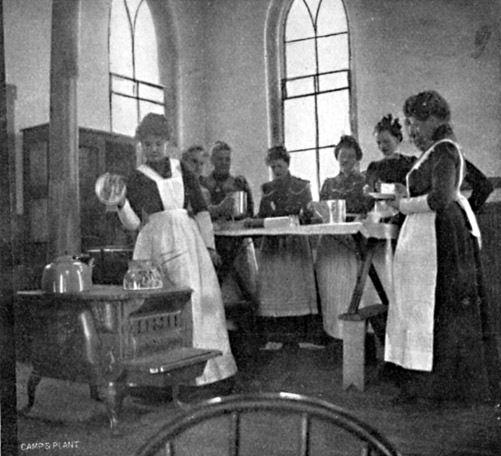 In the summer of 1901, the Sociological Department launched adult education classes to teach employees how to improve themselves and their families. Specific examples of classes for employee wives related to sewing, home decorating, and cooking classes in how to prepare nutritious and wholesome food. The program’s weekly newsletter, Camp and Plant was circulated to employees providing cultural and social information about individual and community activities, secular and religious customs of the ethnic groups that made up the CF&I community, short stories and anecdotes on various topics. The program also brought both permanent and rotating libraries to the employees in Pueblo and in the many mining communities which were filled with books. Works included classic literature by Shakespeare and Dickens, reference manuals such as Encyclopedia Britannica and “technical manuals on engineering, mechanics and kindred subjects.” A traveling painting and sculpture collection and frequent lectures on health and hygiene were also part of the Sociological Department’s educational focus. By 1925, the company’s partnership with the YMCA had taken responsibility of educational classes. The classes must have created quite a stir as the Steelworks Blast newspaper noted that there was such an excitement for the classes that some people signed up for two or three classes at a time. The Blast reporters urged people to stick with one class at a time to prevent fatigue and give diligence to their studies. 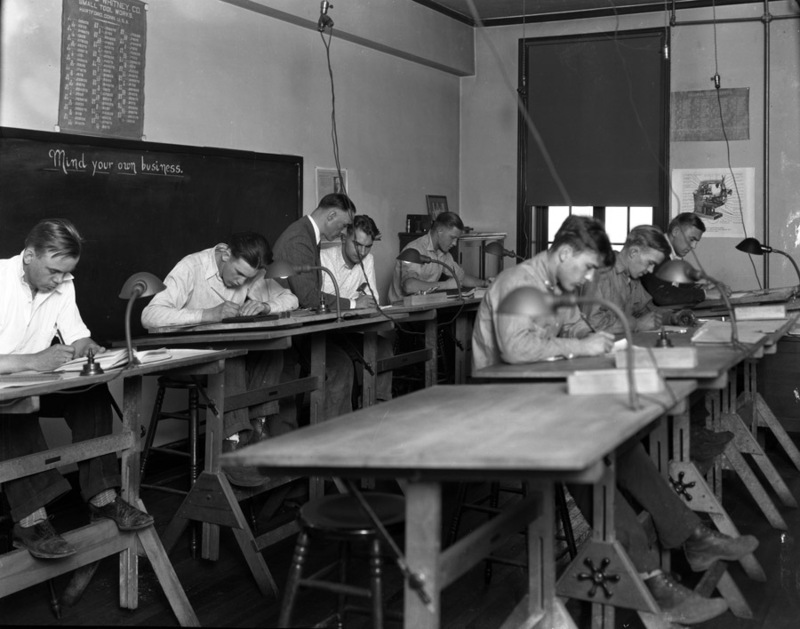 By 1926, 350 employees were registered for regular classes. These classes, also offered to employee families, included academic and household related subjects and those to help them on the jobsite. Examples included blueprint reading, typing, mechanical drawing, and salesmanship and advertising. The cost of each class was $1 which was paid by the employee. The company paid for the balance of the $1.50 tuition. 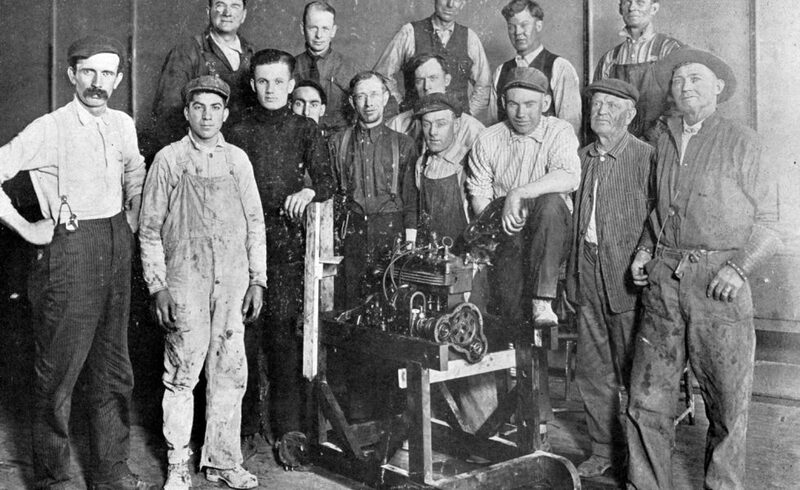 More physical, “on the job” training through an apprentice program was also made available to company employees in November of 1925. 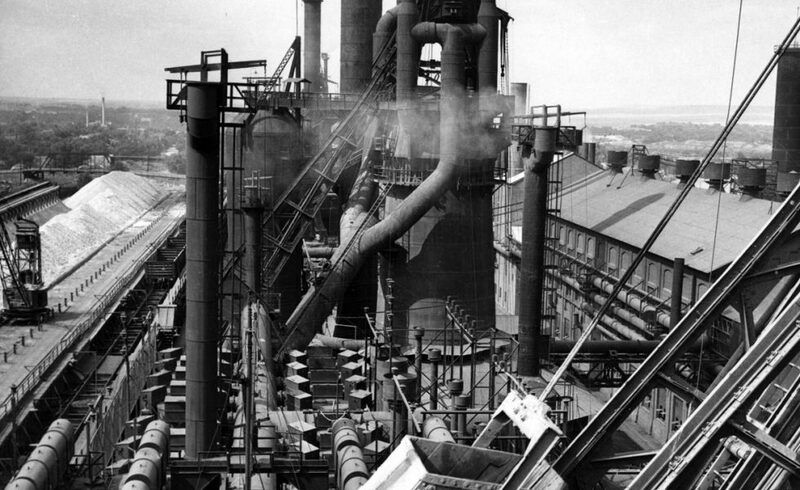 Outlined in the Steelworks Blast, there were three reasons for the apprentice program: to bring cordial relations between workers and management, allow more men to become efficient and skilled workers, and, because of a four year work commitment following graduation, it helped hold men to their jobs with little turnover of skilled labor. Through the program, apprentices earned $0.25 per hour with a $0.05 increase each year and apprentices agreed to work worked 2,488 hours per year. At the end of four years, the apprentice earned a $100 bonus. 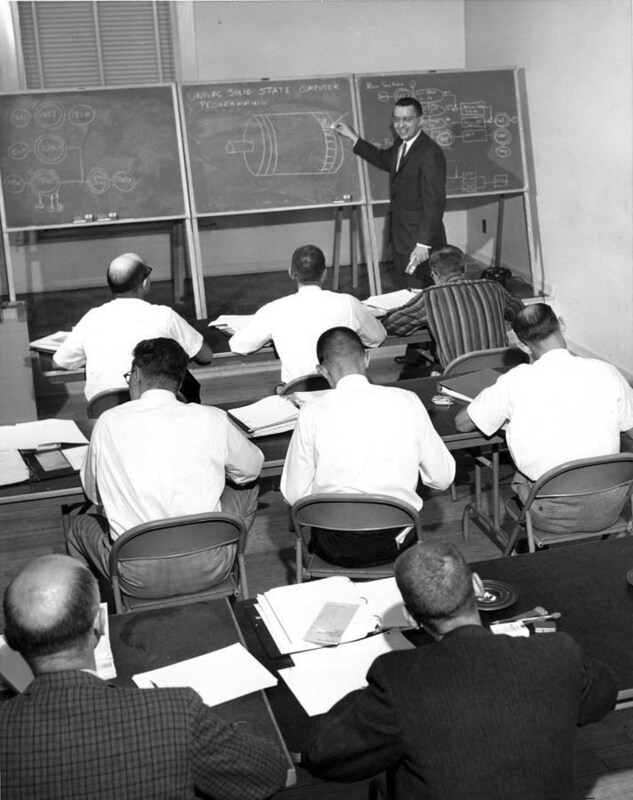 The apprentice program at CF&I trained thousands of workers over the next five decades. 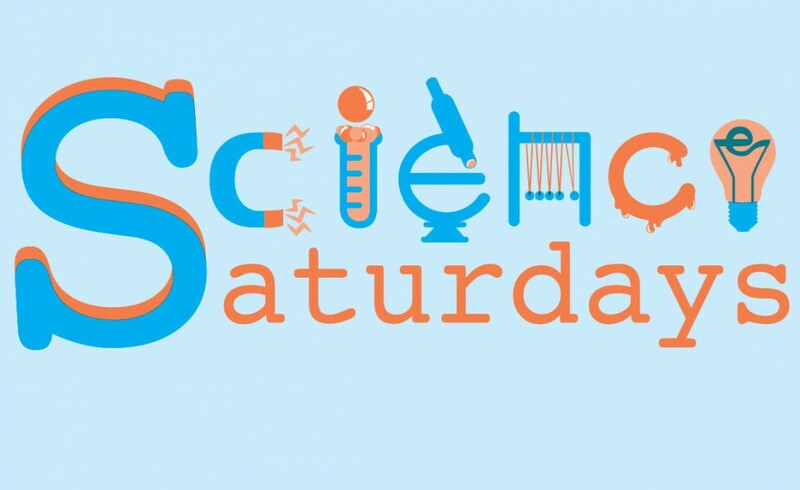 The Steelworks Museum will present a Kids’ Free Science program on Saturday, October 8, 2016 from 1:00 – 3:00pm for students in grades 3-6 and their parents. Participants will conduct hands-on experiments relating to vision and optical illusions in the former medical dispensary, where actual eye examinations were conducted for steelworkers and their families. Participants will dissect cow eyeballs and learn eyeball anatomy in this hands on workshop. The program is sponsored by the Pueblo Day Nursery Children’s Foundation. Although this event is free, space is limited. Please call (719) 564-9086 ext. 110 or contact us here on our website to reserve your spot. 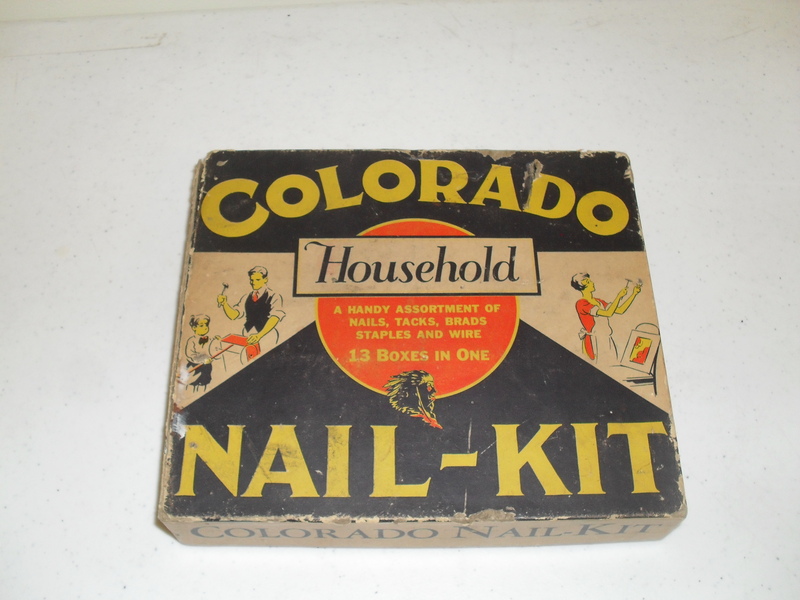 This nail kit, dating to the 1920s or 1930s, features 13 different types and sizes of nails, brads, tacks and staples conveniently sold in one box. 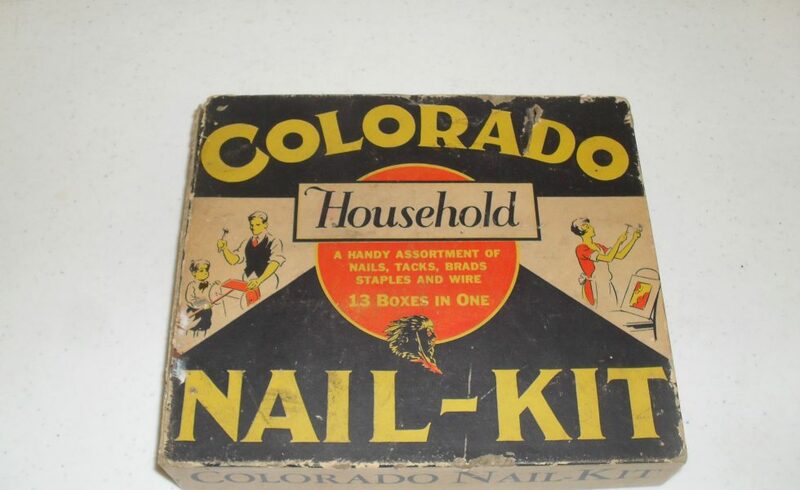 Created at the Pueblo plant and sold under the brand name “Colorado Nails” this nail kit could be purchased for relatively low cost at many hardware and general stores. 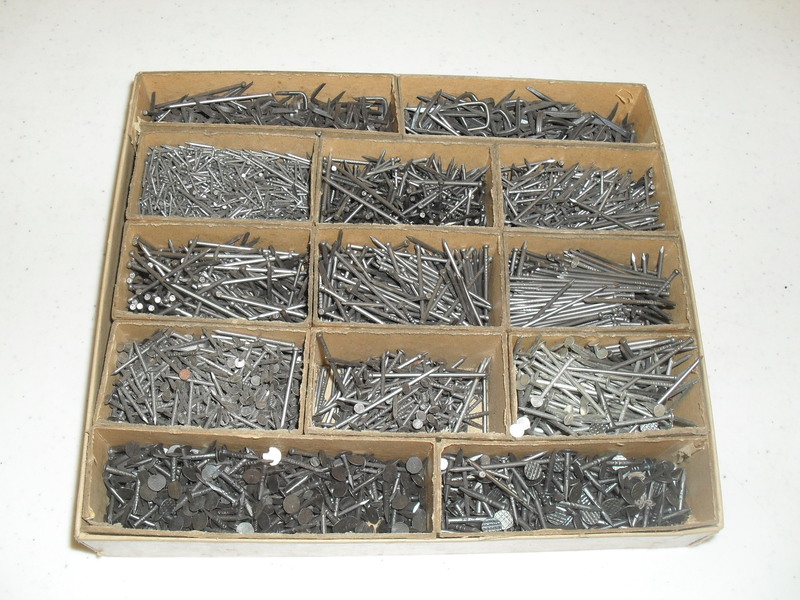 CF&I’s commercial line of nails varied from the smallest tacks used for carpet installation to medium sized nails for hanging pictures to larger nails for roof repair and securing shingles. 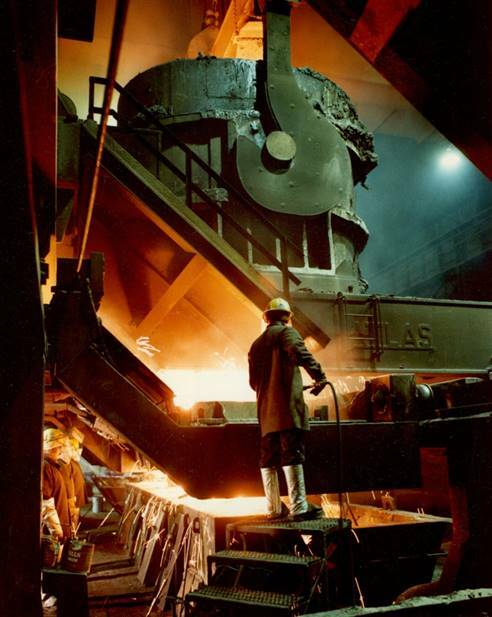 During CF&I’s 121 year history, the method of steelmaking transitioned from Bessemer Converter to Blast Furnace and Open Hearth to Basic Oxygen Furnace to Electric Arc Furnaces. Blast furnaces were 50-100 foot cylinders constructed from fire bricks surrounded by a steel shell. The fire bricks inside were heat resistant, but still needed to be cooled by water to withstand temperatures exceeding 3,000◦ F. The purpose of a blast furnace was to extract the iron from the ore. To the iron other minerals would be added such as dolomite, calcite and limestone. This combination, when cooled and shaped, would result in an ingot of steel. Each furnace had four stoves, or tall round topped towers that were connected to it which supplied constant blasts of air. 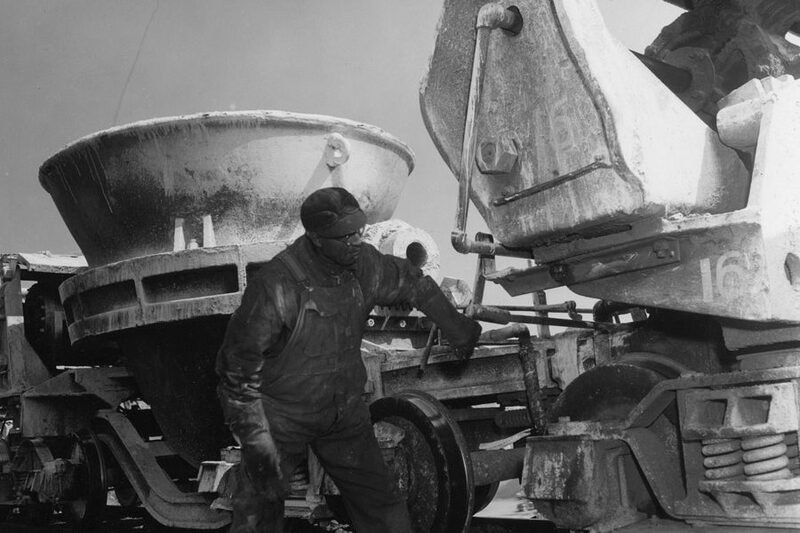 The Blast Furnace steelmaking process began with a precise mixture of iron ore, limestone, and other minerals loaded into skip cars, or small trolley-like vehicles that were hoisted to the top of the furnace on a track. The contents of the skip car would be dumped into the top opening of the furnace. The stoves, full of hot air, would ignite coke, a carbon like fuel that was put into the bottom of the furnace. The carbon in the ignited coke combined with oxygen in the air blast to produce carbon monoxide. Part of this gas combined with the oxygen in the iron ore liquefying the iron ore into a purer iron. 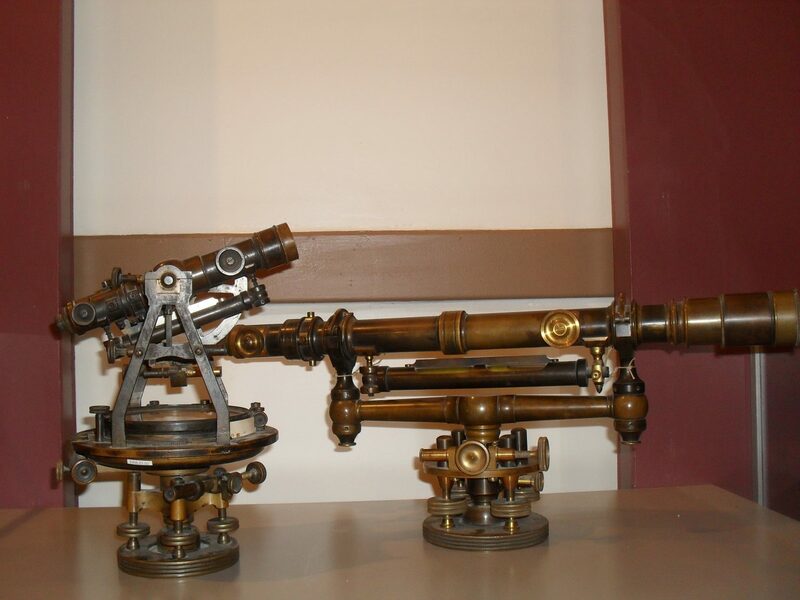 Any escaping gas and dust from the process was captured in pipes at the top of the stack known as a down-comer which was later reused in the furnaces. The intense heat of the combustion process would melt the iron ore and limestone inside. The newly made iron would flow throughout the furnace in channels. The iron flowed into awaiting ladle cars that either went to the pig iron casting machines or the open hearth for further processing. The purpose of the melted limestone was to combine with any waste products in the mixture to form slag. Because the iron was heavier than the slag, it would flow into the awaiting hearth and the slag would float to the top, be skimmed off and removed. During an average month in the 1920s, each blast furnace would consume 29,000 tons of iron ore, 8,000 tons of limestone and 16,000 tons of coke. 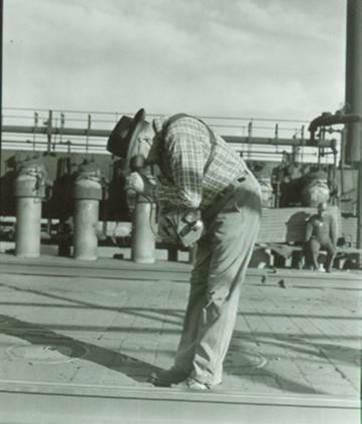 The furnaces were tapped every four hours and produced between 85 and 100 tons of metal each tap. About 2,000 tons of air was blown was blown through the furnace daily. Over 10 million gallons of water per day was necessary for cooling purposes. During these peak years of Blast Furnace use, the department employed 600-700 men, including bricklayers, laborers, ladlemen, furnace attendants, steel pourers, mechanics and electricians. Other furnace attendants closely watched each step of the process to guarantee production of the highest quality steel. An extremely technical job, workers needed to know how to maintain proper temperatures, understand how to raise or lower the carbon content of the molten metal, know the proper time to tap the furnace, and operate the many complex machines. Numerous tests were performed throughout the operation. The first blast furnace, “Furnace Number 1”, was “blown in” a formal ceremony in September of 1881. It was the only furnace that had two names, the formal “Furnace Number 1” furnace, was also referred to as “Betsy” in honor of the first superintendent, Daniel Jones’ daughter, Betsy. Blast Furnaces were utilized by CF&I until the early 1980s when a more environmentally friendly and economic method of steelmaking took precedence, with the company relying more on scrap metal rather than raw product for steel production. 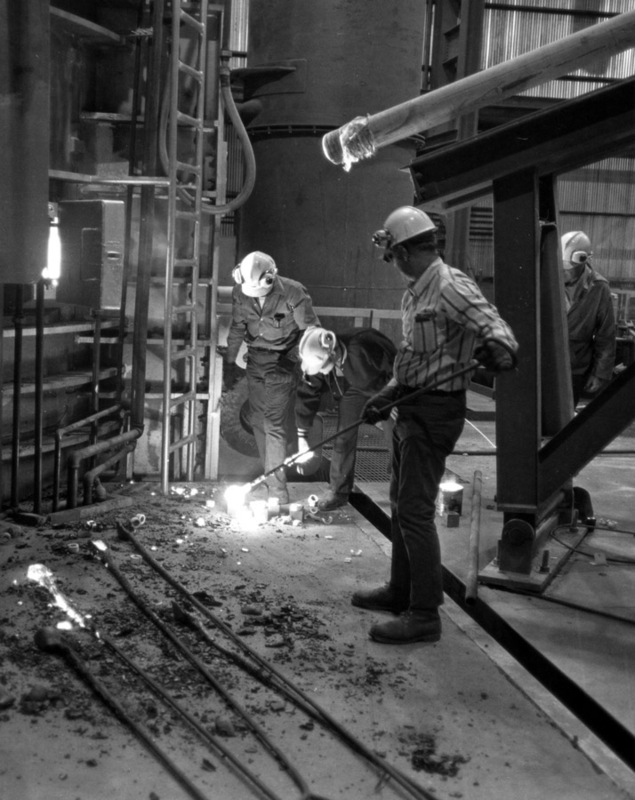 In 1973, CF&I completed a major project of building a new electric arc furnace melt shop. The highlight of this new facility was the $11 million continuous caster machinery which allowed the company to increase steel making capacity to 1,200,000 tons per year. 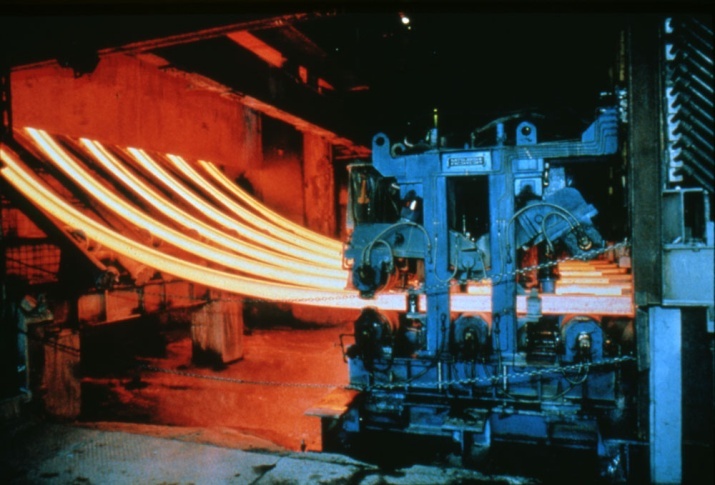 Continuous casting is the process where molten steel is solidified into a “semi-finished” billet, bloom, or slab for subsequent rolling in the finishing mills to be made into final steel products. 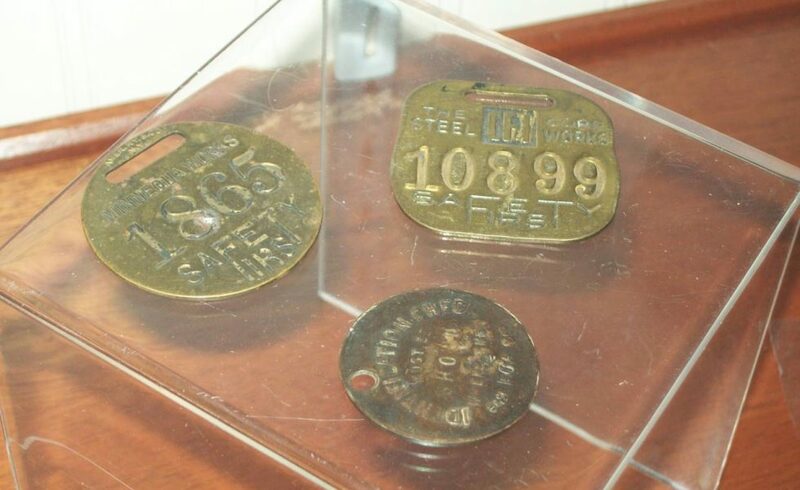 Prior to the introduction of Continuous Casting in the 1950s, steel was poured into stationary molds known as ingots. The Electric Arc Furnace process of steel making began by swinging the furnace roof away so that tons of recycled scrap iron and steel dropped into the furnace. After the vessel was “charged” or in layman’s terms, became full, the roof was swung back into place and three large electrodes were lowered to the surface of the scrap metal through the roof and the electricity turned on. A company brochure produced in the early 1970s stated that the amount of power required per heat was 50,000 to 60,000 kilowatts per hour. The three electrodes, each 24 inches in diameter, produced heat of about 8,000 degrees Fahrenheit. The intensity of the energy created by the electricity caused the scrap metal inside the furnace to melt. After the melting process completed, the furnace was tilted forward on two pivoting rockers on either side. The molten steel poured out of a spout into another vessel below. This method of steelmaking could produce 40 to 60 tons of new steel during a 2 ½ to 3 hour process. Workers preparing the electric arc furnace for its first tap, 1973. Covering four acres, the Electric Arc Furnace building was equipped with the latest furnace and building evacuation systems to prevent particulate emission to escape into the atmosphere. 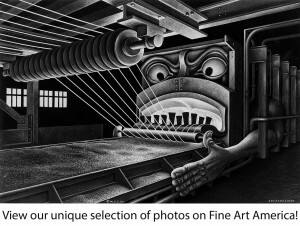 Powered by huge fans, the systems pulled exhaust gases into and through modern gas cleaning equipment, which removed dust from the gases similar to the how a vacuum cleaner removes dust from carpets. The Colorado Fuel and Iron Company’s annual summertime picnic was a highly anticipated event. Known as Field Day, it was a time for merriment, seeing old friends and acquaintances, and relaxing. 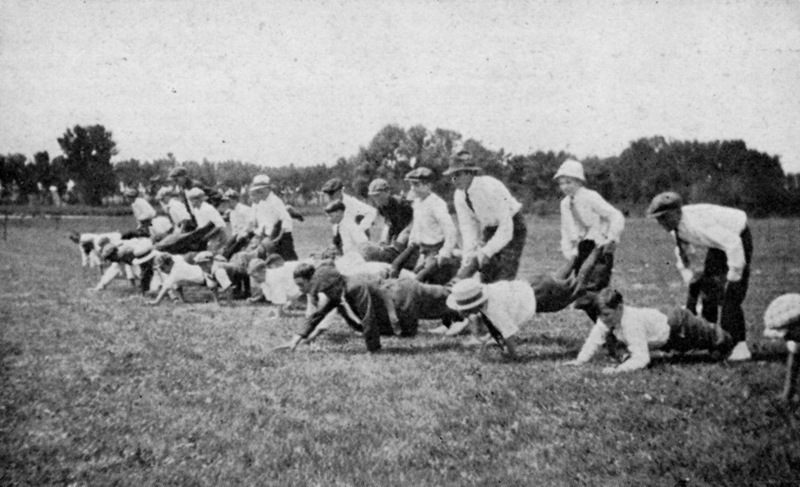 The first official Field Day exercise occurred in August of 1915 in an effort to boost company morale and communication between employees and management. All employees and families were invited to attend. Committees were arranged to be in charge of a particular area of the event such as refreshments, floats, and information booths. 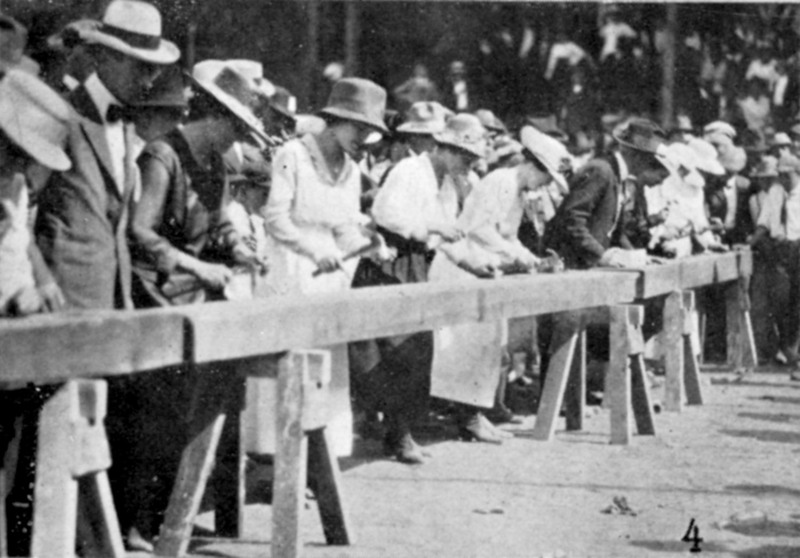 Contests included nail driving competition for women, the largest family contest, and various foot and sack races. Other featured events this summer included a parade, and a beauty contest. Prizes given included: shoes, cigars, kitchen cabinets, handkerchiefs, money, books and even a washing machine. The event eventually became an annual tradition and attendance grew each year. During the August, 1920 Field Day held at Trinidad, company publication The Industrial Bulletin estimated between 4,000 and 5,000 people in attendance. 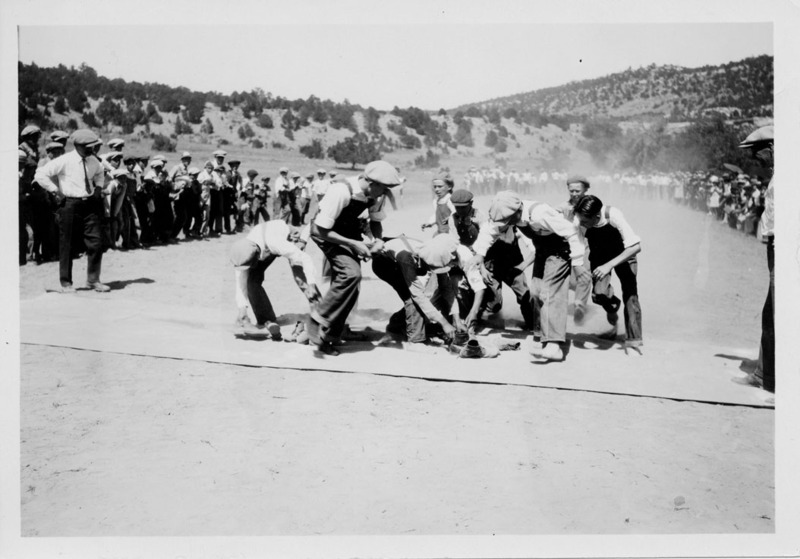 The Field Day held in Pueblo for Minnequa Plant employees that year drew 15,000 attendees. at the whistle to race to the middle of the pile. The winner was the one able to get his or her shoe on their feet first. Normally held in August, the date of the Field Day exercise was changed to following the start of the United States’ involvement in the Great War in 1917 to July 4. The annual event usually began with speeches, reciting of the Pledge of Allegiance, and singing of the Star Spangled banner to show employee patriotism. From the first event in the morning until the last attendee left in the evening, there were attractions every hour for men, women and children. Some festivities included: first aid contest demonstrating practical skills and techniques in mine rescue and safety, foot races, cracker eating contests, sewing and needlework competitions, shoe race, nail driving competition, and swimming competitions. Pie eating contests were also popular. 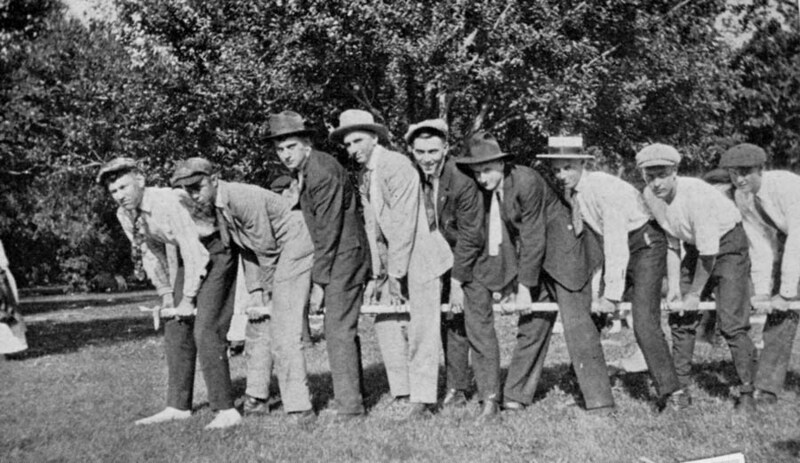 According to company publication The Blast, the 1930 Field Day expanded to new contests, including a greasy pole climbing contest in the middle of Lake Minnequa with the underdog (or the victor if you have ever experienced Pueblo summers) taking a dive into the cold water below. With temperatures reaching into the thousands of degrees in the steelmaking process, CF&I employees found it much safer to regulate and record accurate temperatures using a tool known as an optical pyrometer. 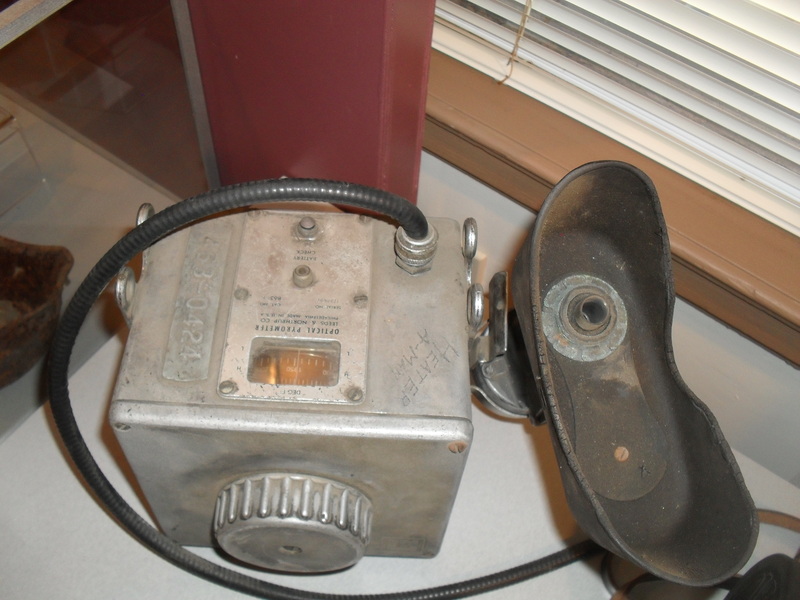 This pyrometer, which dates to the 1940s or 1950s, measures temperature by means of calculating the intensity of the light of a particular wavelength emitted by a hot substance, such as steel. The pyrometer makes it calculations by comparing the radiation of the hot object produced with the radiation produced by a hot filament (such as a thin wire through which electricity flows, such as the wire in an old-fashioned incandescent light bulb, which glows white when it gets hot). Accurate temperatures are important in the steelmaking process to allow for scientific processes, such as carbonization, to occur. 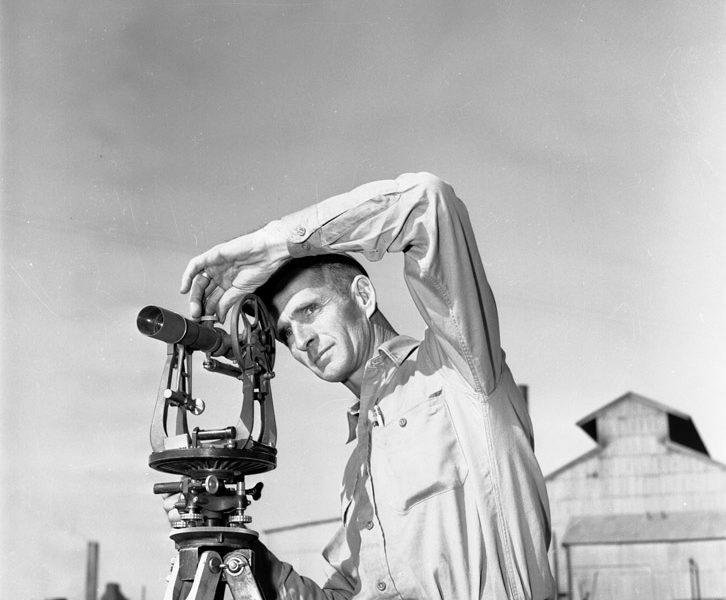 To use the tool, the operator would look through the telescopic eyepiece, through a red filter (to protect his or her eyes) at the object they were measuring, such as a ladle full of steel. What they would see is a dull red glow from the hot object with a line of brighter light from the filament and superimposed on top of the image of the steel. The knob on the side could be turned to adjust the electric current passing through the filament. This makes the filament a bit hotter or colder and alters the light it gives off. When the filament was exactly the same brightness as the hot object they were measuring, it effectively would disappear because the radiation produced would be the same color. At that point, the operator would stop looking through the eyepiece and read the temperature on the side of the meter, recording it on a chart. Donated to the Steelworks Center of the West by EVRAZ Rocky Mountain Steel in 2004. Many people who visit the Steelworks Center remember as a child of the 1950s through the early 1980s traveling in the family car to north eastern edge of the mill property or along the extreme southern edge near what is today Exit 94. The highlight of the evening was watching the night time sky light up as a material known as slag was dumped from large pots onto the cool earth. Slag, a by-product of steel making, is produced during the separation of the molten steel from impurities in steel-making furnaces. The slag, or waste product, much lighter in weight than iron, would float to the top of the ladle where the steel making took place, drained into pots, loaded onto a train system known as a gondola, and dumped down the side of the eastern part of the mill property near the Pueblo community known as Salt Creek or to the far south end of the property near present day Pueblo Boulevard. Because of the intense temperature of the slag, it burned intense shades of reds, oranges and yellows and literally lit up the nighttime sky when poured out of the molds and onto the earth for cooling. As it cooled, the complex solution of silicates becomes a solid. Once hard, the slag was reused and resold for a number of purposes including railroad ballast, driveway aggregate and road base.